The sweet farm cider, comes from Normandy, France. It is manufactured according to ancient processes by a small local producer. Sweet farm cider is the least alcoholic, and the sweetest of farm cider. The taste of the apple is just sublimated while rounded and sweetened in soft farm cider. 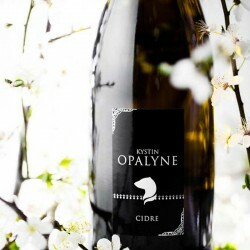 The soft farm cider is sweet and very fruity, and very sparkling. Sweet cider is very weakly alcoholic, 2.5 ° - Bottle 75 cl. 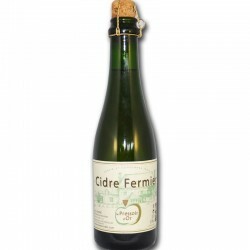 Cidre Doux fermier is sweet and very fruity, and very sparkling. Pressed juices from the orchards of the farm are racked after a week. 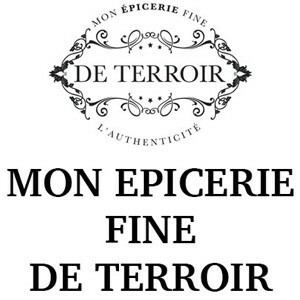 Follows the alcoholic fermentation then the bottling when the level of sugar and the aromas give an exellent fruity. 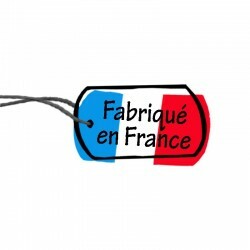 Je suis une cliente fidèle car ce cidre fermier de normandie est doux mais pas trop sucré!